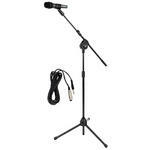 The PMKSM20 is our live/studio vocal performance starter kit. 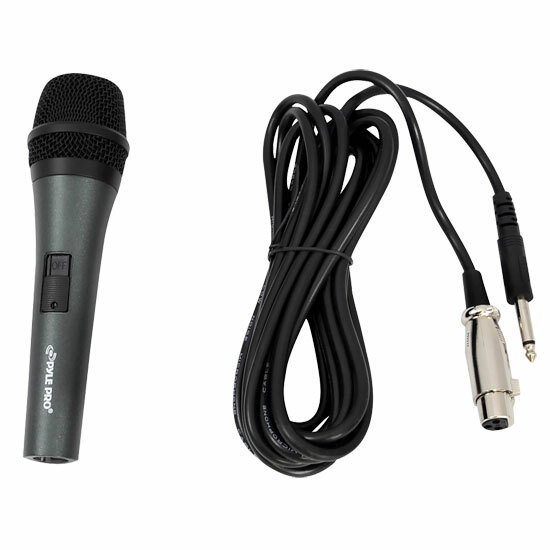 Get crystal clear audio with the included handheld dynamic microphone, built with smooth mid-frequency presence rise for excellent voice projection. 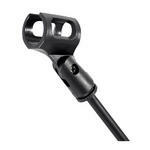 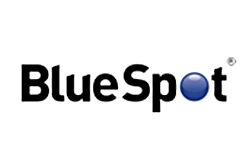 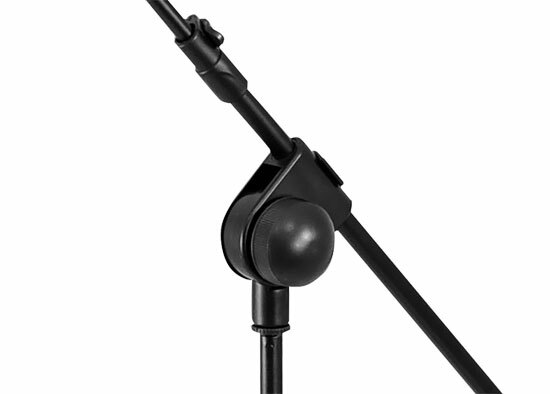 Mount it on the included tripod microphone stand with an extending boom, complete with a glossy black finish. 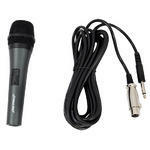 And connect it all using the 15 ft., quarter-inch (1/4') microphone cable. 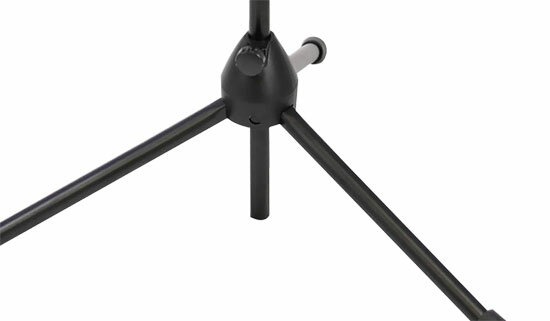 Stand height adjustable from 3.3 to 5.5 ft. Boom length 7.5'. Includes a Handheld Dynamic Microphone|Dynamic vocal microphone with smooth mid-frequency presence rise for excellent voice projection|Ultra-wide frequency response for a brilliant and transparent sound|Shock mount system to cut down handling noise|Includes Microphone Stand and Mic Holder With Boom|Glossy Black Finish - Constructed with Strong Lightweight Tubing|Microphone Stand Adjustable Height From3.28 - 5.5 Ft|Microphone Boom Lenth: 7.48''|1-4'' Microphone Cable 15 Ft|Sold as : Unit|Weight :2.32 lbs.